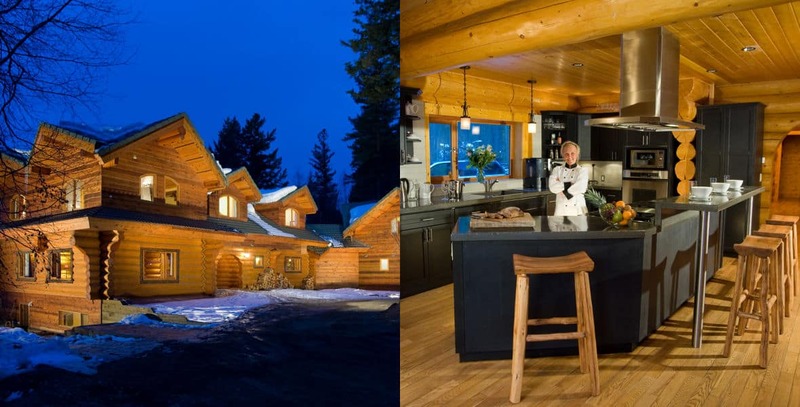 Searching for a unique, luxury heliskiing experience? Get it all in our Private Platinum Program. Ski with 10 guests and 2 guides. Exclusivity runs through every portion of this package. Indulge in the pampering and attention of your own private team, including a concierge, massage therapist, chef, pilot, and guides, while residing in your own private chalet, and flying in your own private helicopter.